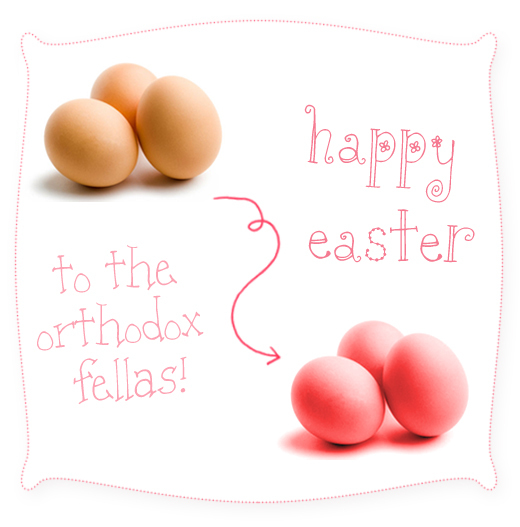 6 comments on "Happy Orthodox Easter!" Xristos anesti!!! Kalo Pasxa kai kales giortes apo to Monaxo!